The bill is a top priority for House Speaker Michael Busch, who sponsored it. 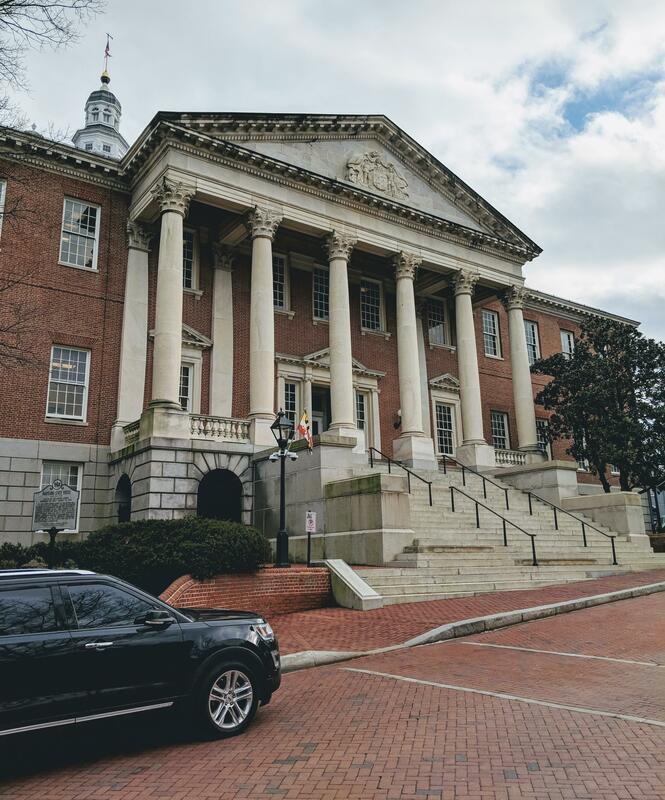 During floor debate, House Environment and Transportation Committee Chairman Kumar Barve cited a recent study that found that oyster populations in the Chesapeake Bay are 1% of what they were before the area was colonized. In his veto letter, Hogan said the bill ignores a compromise reached by a workgroup that studied ways to restore oyster populations in the Bay. He accused lawmakers of yielding to environmentalist lobbyists. Hogan’s office also highlighted letters he received from watermen who said they would be hurt by the change. The Senate is also expected to override the veto before the General Assembly adjourns for the year on Monday night. On the lower Eastern Shore, just south of Snow Hill, they’re cutting down trees to try to resurrect historical swamps that were drained hundreds of years ago to create farm fields and tree plantations. Those trees are slowly being replaced by Atlantic White Cedar, a tree that once thrived in the swamp. Draining the swamp led to floods and fires. But replacing the original trees will help restore the swamp, explains Deborah Landau, a conservation ecologist with the Nature Conservancy. Newmarket Creek flows from Newport News, Va., through nearby Hampton where nuisance flooding caused by rising tides and sinking lands has created problems for more than one homeowner. Since 2008, the city of Hampton has been looking at ways to live with water. City officials recently brought experts together for a week-long workshop and a community meeting at the Hampton Coliseum to look at innovative ways individuals, neighborhoods and the city can manage flood risk during storms and adapt to become more resilient to rising waters and sinking lands.